Sometimes I have been asked, "What do the Brethren think of this?" And I can say, "Not much. We don't have time!" We are trying to operate the Church across the world. We don't talk about those things, and in one way are not interested in them. When we see the enormous growth of the Church, the marvel that is there and the spread of the gospel of Jesus Christ, we are not turned away by that opposition. It has always been there. We already know how Adam came to be on the earth and who he is. 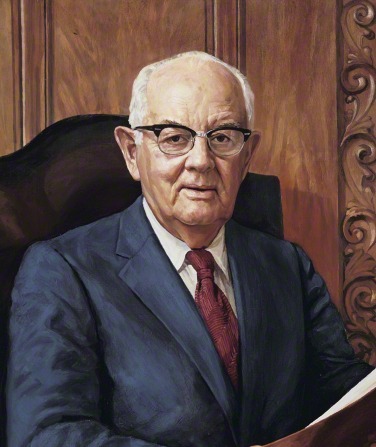 The First Presidency made a declaration about it, it's on the Church website called "The Origin of Man". Adam was born physically just as we all are as he was born to Heavenly Father and Heavenly Mother. The Pearl of Great Price bears this out as well, it even calls him the Son of God just like Jesus. Jesus, was the only born in the fallen flesh.